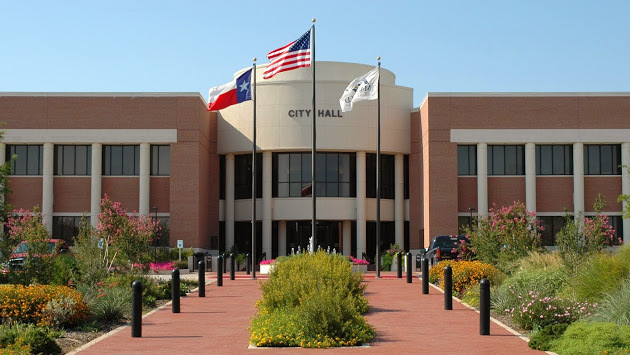 Mansfield Real Estate LOCAL EXPERTS CENTURY 21 | Mansfield, TX Homes for Sale REALTOR | CENTURY 21 Mike Bowman Inc.
A dynamic and growing community, Mansfield is centrally located towards the southern tip of the Dallas-Fort Worth area along Highway 287. With a small-town America feel, the city is minutes away from the big-city amenities of DFW's cultural, recreational and the Dallas-Fort Worth International Airport. Despite its explosive growth, Mansfield maintains its small town feel for young and old making it a wonderful place to raise a family.